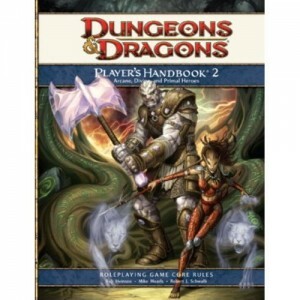 The PHB2 table of contents was released by WOTC yesterday. I haven’t read much about it, so I figured I’d post it here just in case. Regardless, you can find it here.